Stargazer lilies have pollen that contains thousands of microscopic granules. When you accidentally brush up against one of these lilies the tiny grains seem to stick to your clothing like glue. While instinct might tell you to simply brush off the pollen, this actually makes the stain worse. Stargazer lilies make a fragrant, long-lasting addition to gardens or bouquets. Stargazer lilies have pollen that contains thousands of microscopic granules. When you accidentally brush up against one of these lilies the tiny grains seem to stick to your clothing like glue. While instinct might tell you to simply brush off the pollen, this actually makes the stain worse. Rather than smearing stargazer lily pollen stains into the fabric, proper technique and supplies help you remove these stains so the pollen doesn't end up transferring to other surfaces. Take the fabric with stargazer lily pollen on it outdoors and shake it vigorously to remove loose pollen. Stand in an area where the pollen won't fall onto patio furniture surfaces or other areas you don't want stained. Lay your item face up on a flat surface. Lift stargazer lily pollen from the item with masking tape. 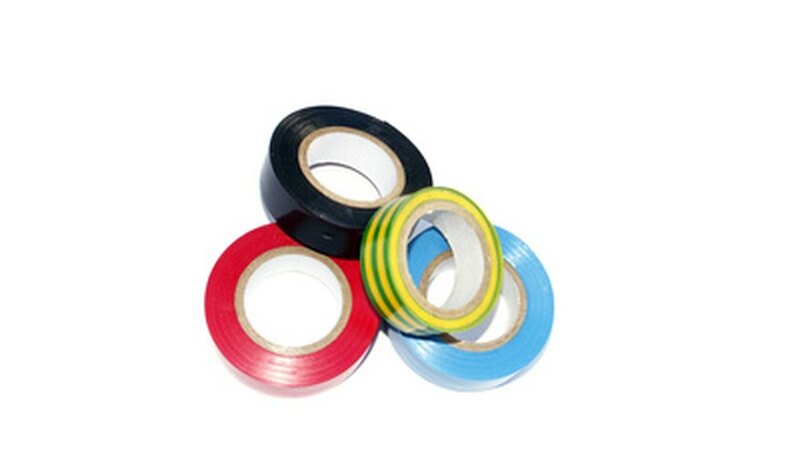 Discard soiled tape and continue to remove as much of the pollen and stain as possible with the tape. Dampen the item with plain water and lay it on a clean towel. 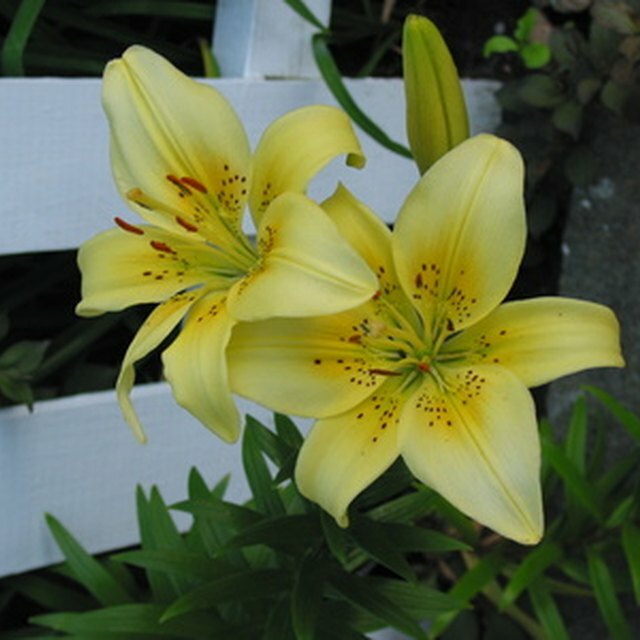 Swipe a prewash stain remover stick over the stargazer lily pollen stains. Allow the prewash to work at loosening the stain for 15 minutes. 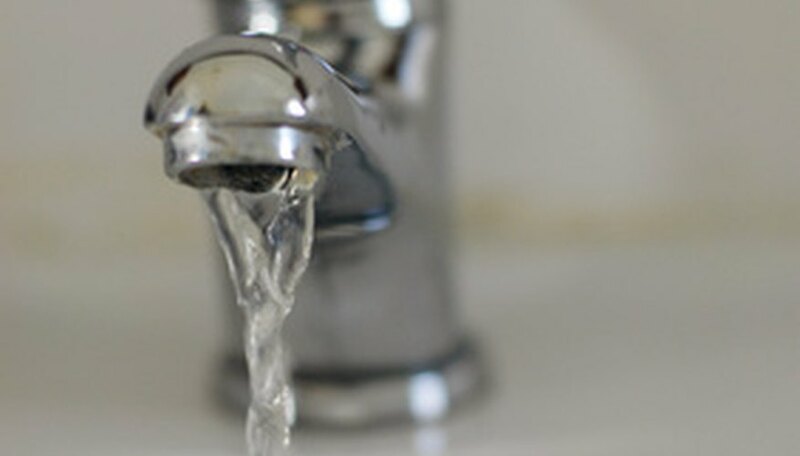 Flush your item under cool water to wash away loosened stains. Wash your fabric with laundry detergent and oxygen bleach to remove any last traces of stain. Before drying your item in the dryer, check to make sure the entire pollen stain has been removed. An adhesive lint roller can be used to remove loose pollen. Wear old clothes when gardening with lilies. Avoid the temptation to brush off pollen stains, which can smear them and push the granules into the fabric fibers. An adhesive lint roller can be used to remove loose pollen. Wear old clothes when gardening with lilies.